After the tremendous success of 1999's "Life And Times Of S. Carter", Jay returned in the year 2000 with another heavily anticipated album. It was said that it would be a "compilation album", mostly showcasing Beanie Sigel, Memphis Bleek and Amil, along with Jay. I'm not sure where that came from or who started it, but in my view, this was never intended to be a "compilation album" in any form. This was going to be Jay's 5th solo album, which did showcase the rest of the crew. And how many times did I purchase this you may ask? Twice, and the first time was the week after it was released. We begin things with quite the brilliant opener. After introducing the crew, Jay wastes no time with the lines, and it's SO many quotables here that (again) listing a few quotes here and there wouldn't do it justice. I'd really have to post the entire verse. Great start. Quite the statement right there, and it turned out to be accurate too. 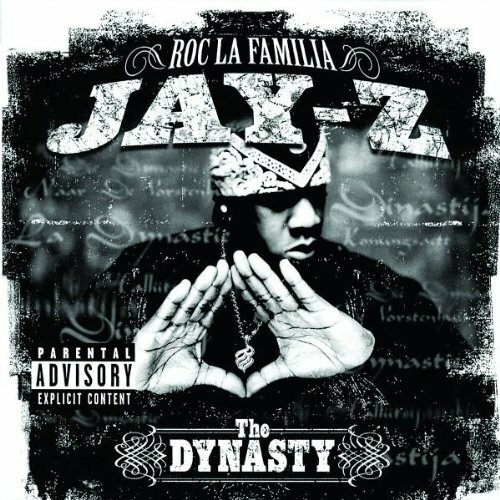 The ROC did change the game, and this sleeper hit, if you will, celebrates that. Yes indeed! This Neptunes produced classic is one of Jay's most popular songs. In addition the Jay-Z and Roc-A-Fella names, respectively, this effectively sold the album and it still receives radio play to this day (along with most of his other hits). That's the theme of this one, featuring an almost show stealing verse by Sigel, especially towards the end when the beat stops and he continues to flow. Over a dope Kanye West track, we get the first "triple threat" with Jay, Scarface and Sigel. The personal/back in the day touch makes this one stand out a lot. Whenever there's a smooth, pimped out track around, you'll find Snoop Dogg, and he blesses this apply titled song (lol) along with Jay and Memphis Bleek. I love the beat and it more than matches the dope verses provided by Jay and Sigel. "No ad-libbing, stick 2 the script." The crew's all here for this banger produced by the underrated Bink. Jay, Sigel and Bleek, who almost steals the show, completely bring it. Amil, in her sole appearance on this album, brings nothing, which is no surprise. "I get it down, anxiously the public can't wait/Niggas had to have it way before its release date"
Man, Jay goes in on the press, mainly for how he was portrayed in the stabbing incident in December 1999. 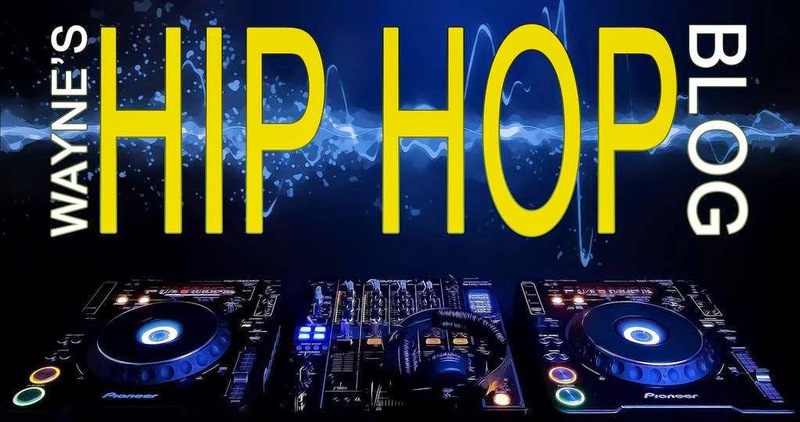 What happened was he accused Untertainment head Lance "Un" Rivera of bootlegging the "Life And Times Of S. Carter" album, and at Q-Tip's "Amplified" album release party, a commotion followed, which resulted in the stabbing. Jay later admitted to the incident, receiving 3 years probation and regretting his actions that night. Bootlegging was a serious thing back then and I'm not saying I condone Jay's actions (I don't), but MOST artists were not happy with any of their material getting out/leaked before its actual release date, and as a result, things like this could've happened unfortunately. There you have it, lol. That line and the song title sums this up well. Yep, a Bleek solo on a Jay-Z album, something he produced along with B-High. Leading into the release of his sophomore album in 2000, "The Understanding", Bleek was the most inspired I've ever seen, as he had steadily improved since his "Coming Of Age" debut. Sigel assumes the role of operator for another Bink produced banger. Jay, Bleek and Freeway, as "hustler consultants" (I made that up, lol), drop dope verses. Speaking of Freeway, he kills this one, likely the reason he became such a mainstay with the ROC. It's only Sigel and Bleek for this one and their chemistry is very good, biggin up the crew. This is the most personal, introspective song on the album. I feel Jay's skill at delivering deep, thought provoking songs like this is underrated, possibly not getting enough credit in that area. When talking about family issues, especially coming to terms with things from the past, he was very descriptive with it. In a rare occurrence, was Jay lyrically sleepwalking on this one? The beat was ok, but this was clearly not one of the album's highlights. Jay and Sigel's verbal anger is on full display toward their fathers, and as you listen, both of their situations kinda parallel with each other, in that they were looking for someone to look up to, a role model, but their fathers weren't there, and if they were, negativity was present. They also come off as being better off without them in their lives. Emotional. My thoughts on this album remain the same. It's excellent and possibly Jay's most introspective album since "In My Lifetime, Vol. 1", a good lead in to 2001's "The Blueprint". The production was very good throughout, as Kanye West and Just Blaze, just to name two, became key contributors to the Roc-A-Fella sound going forward. As far as the rest of the crew, Sigel and Bleek held things down. I can't say the same about Amil and I can see why her presence was very limited to one song, plus she was dropped from the label shortly afterwards. Heading into 2001, Jay would continue to achieve more success, getting bigger in the process.